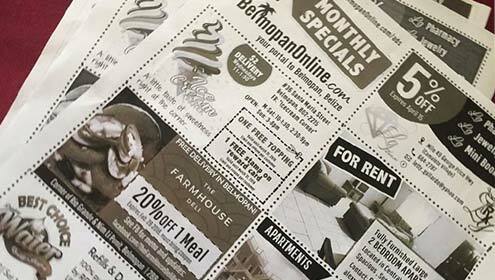 USE THE NEW MONTHLY BELMOPAN ADVERTISING PACKAGE! 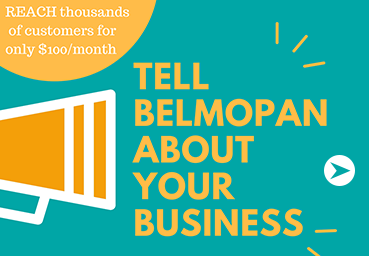 We have created a package that allows several businesses to come together and take advantage of BelmopanOnline.com's influence to reach thousands of Belmopan customers for a reasonable price. 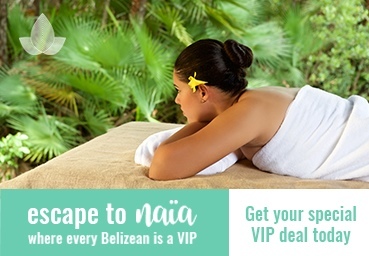 Your promotion will be included in an email to 1,700 email contacts (Belmopan & Belize related). 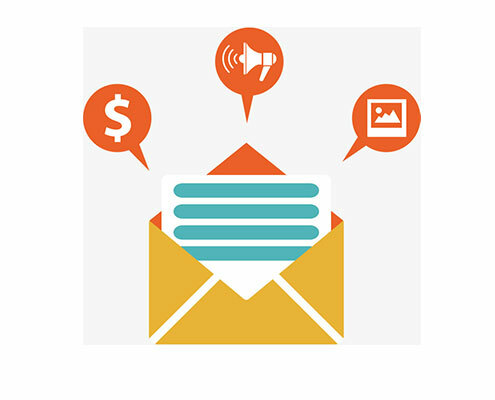 It can include a link to your website or FB page. 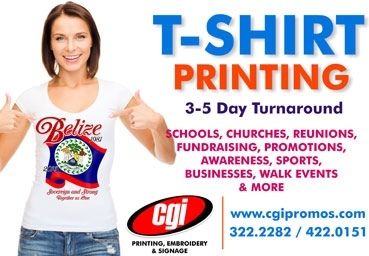 We will share and promote your business 2 times during the month on our FACEBOOK page and boost a post with all the promotions that month to reach thousands of FB users in Belize. 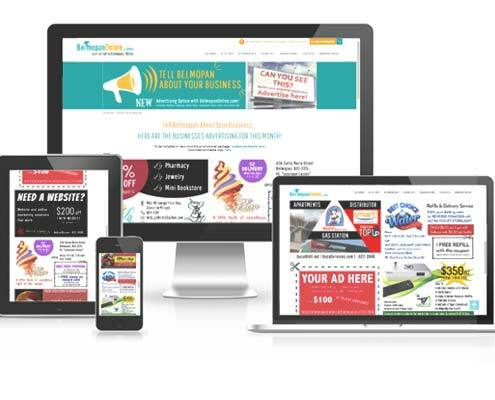 An ad will show on all pages of the website with a link to see all the promotions that month - including YOURS! 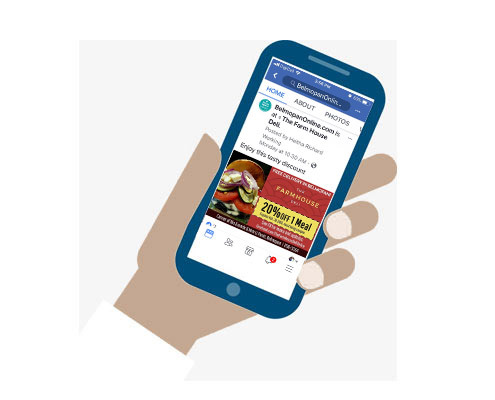 It can include a link to your website or FB page. 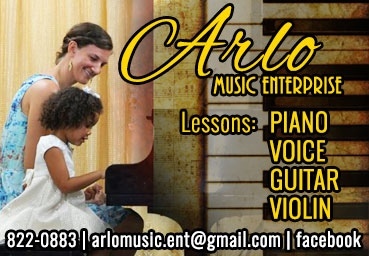 March deadline is Mar 15th to be included in this month's package. 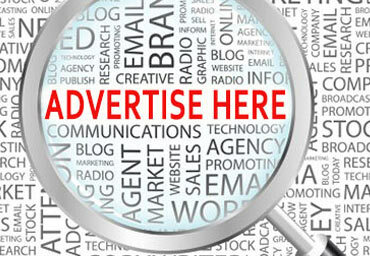 For other advertising options go to our advertising page. 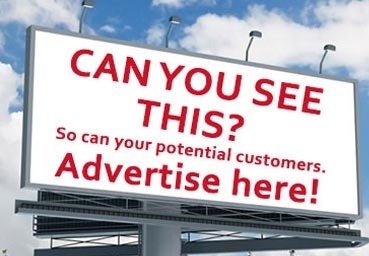 We reserve the right to deny ads that we do not feel are appropriate.